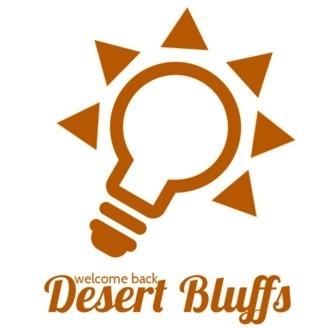 Welcome Back Desert Bluffs is a fan cast based upon Welcome to Night Vale, which is the intellectual property of Night Vale Presents, Joseph Fink, and Jeffrey Cranor. The voice of Terry is Ren Connolly. 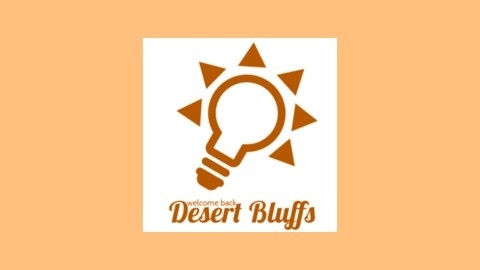 The podcast takes place in Desert Bluffs, and uses creative commons licensed music for all backing tracks and Climate Reports unless otherwise noted. Email welcomebackdesertbluffs@gmail.com with questions, concerns, stone tablets etched with mythic prophecies, suggestions, et cetera. Welcome to Night Vale wants me to take down my podcast from iTunes and Stitcher. I've instead opted to stop producing it entirely. Sorry it had to end like this.